What I plan on featuring here are recent Etsy projects, and projects I’m making or have made for swapping. I also plan on featuring my photography here. 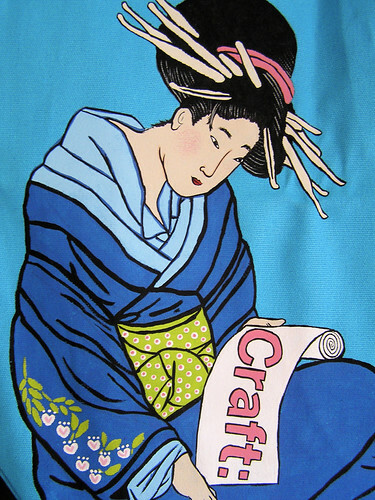 So if your a Craftster member and admire my work (or are stalking me! ), or fellow Etsyian I hope that you can find some interest or inspiration here. Good Luck 🙂 I also have a blog with my craft work on there. Its a bit tough to keep going when you dont get much feedback but its something I love way too much to give up.